The Big Sea: What I Know for Sure Thursday: Nothing Just Happens; We Need a PLAN, and We Must Implement It! 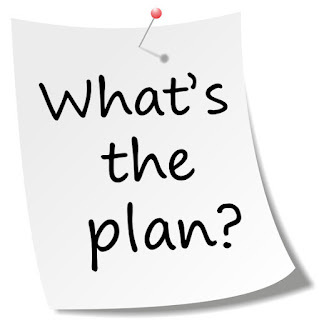 What I Know for Sure Thursday: Nothing Just Happens; We Need a PLAN, and We Must Implement It! Last summer with all of my free time that I was extremely Thankful for, I posted a blog every Thursday that was called Thankful Thursday, and I wrote about things that I am Thankful for: Coworkers, Change, Weekend Getaways, Where I Live, Words, People, To be a Girl Sometimes, Peaceful Runs, and on and on. I know that many of my readers appreciated Thankful Thursdays just as much as I did. Those post really helped me to focus on the many things that I have to be Thankful for, and I hope that it helped my readers to do the same. I have lived on this planet for 40 plus years, and there are times when I feel unsure about some things. However, Zora Neale Hurston stated in Their Eyes Were Watching God that “There are years that ask questions and years that answer," and I think that I am in the years that answer questions phase of life. There are still things that I am unsure about, but there are sooooo many things that I know for sure. So, every Thursday this summer I will write about some of the things that "I Know For Sure!" Most people can not decide today that they are going to go on a vacation tomorrow. Most of us need to plan. We need to pick a date, select a location, decide if we are going to fly, drive, catch a bus, maybe decide upon what we want to do when we get to our destination, decide if we want to pay for the activities in advance. AND, we need a plan! We can talk about the trip everyday, but the trip is not going to happen without a plan that we implement. You know that I love for my summers to be filled with adventures and activities, and nothing will happen in my summer if I do not have a plan. Around March I start to think about my summer, and not only do I think about it, but I start to make plans, I put ideas on my calender, pay deposits, buy plane tickets, contact people to see who will join me on some of my excursions. I know that without a plan, I will waste my entire summer doing absolutely nothing. I know that I love the House Music picnic in Chicago, and it is always held at the same park the weekend after the 4th of July. I checked the website around March for the details, I booked my flight around April, and I booked my hotel around May. Then, I started to let people know of my plan, and one of my friends whom I have known since high school, and she currently lives in San Francisco, will be joining me on that trip. Now, the only plan that we have in Chicago is the House Music picnic, and we will see what else happens. One thing about Chicago is that the downtown is sooooo awesome, you really don't need a plan for every moment, because there is lots to do; biking trails, shopping, the beach etc. However, I know that I needed a plan and I needed to implement it in order for this trip to take place. And, we need a plan for almost every area of our lives, because it is totally irresponsible to let life just happen. 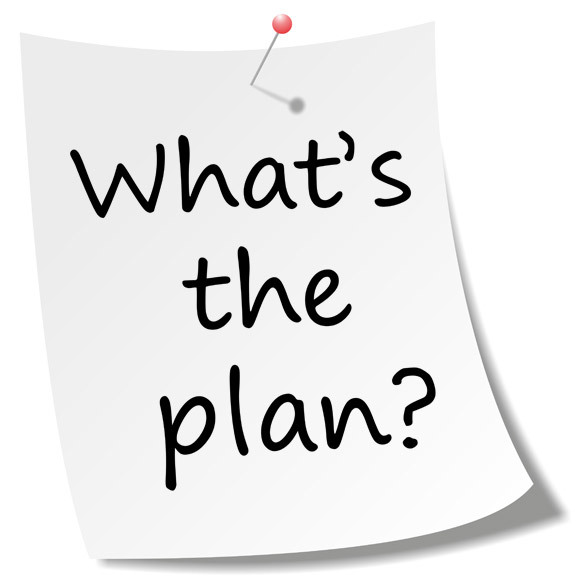 Of course things come up, and we will need to adjust our plan, but we still need to have a plan in order to get started. I plan my workout times to make sure that I do them, I plan what I am going to eat so that I will not end up at some fast-food restaurant, I plan when I will see friends and my Momma, because they are important. (I know that it would be a crime, punishable by death, to have an entire summer off and not spend at least one week with my Momma.) I am already mentally planning for the next school year, I am starting to plan for my century bike ride in October, I am starting to plan for Tuskegee's homecoming that is in November....Plan, Plan, Plan or nothing will happen! Consult your creator, and get to planning and implementing. Happy "What I Know For Sure" Thursday!